Since gaming is my "work thing," I don't have it as my hobby. That'd be cooking. And while I, personally, might value pepper as being worth more than gold (except for the fact that I could use gold to buy pepper), it's only in the Captains of the Golden Age board game where pepper actually is worth more than gold. 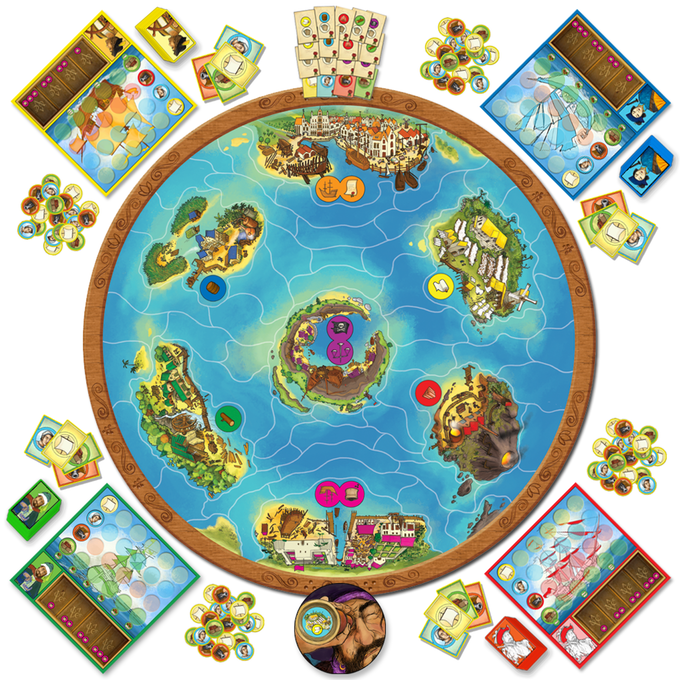 It's a new board game about a fictional East-Indies and it's up on Kickstarter now. 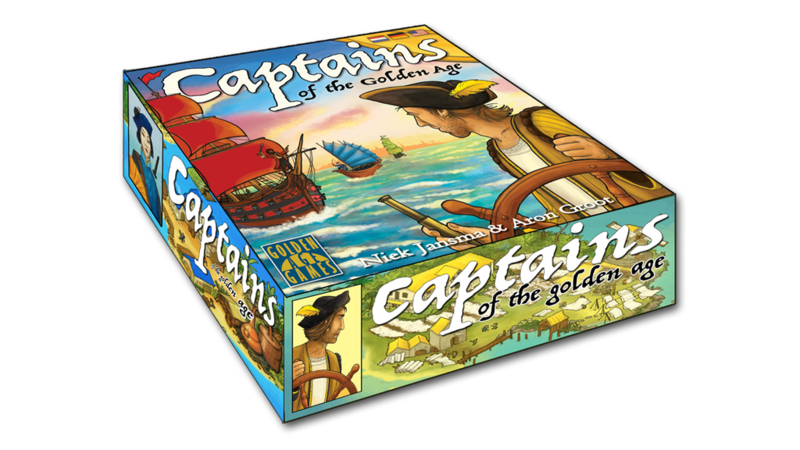 In the game, players take on the role of ambitious captains who are looking to take over the Mighty Trading Company. You do this by sailing all over and collecting resources. Use those resources to get money and then upgrade your fleet. Arm yourself with cannons. Steal cargo from other ships. Avoid pirates. Expand your cargo holds in order to transport more goods. The campaign's more than 50% funded with still 24 days to go.